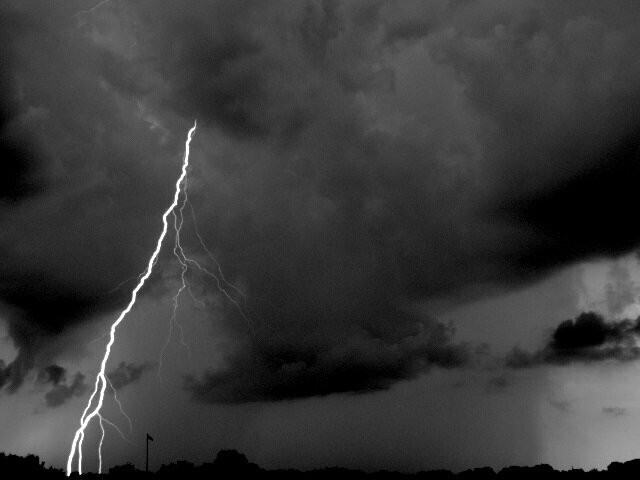 Scientists studying the occurrence of lightning in thunderstorm clouds, conducted a unique study, during which they discovered a phenomenon contrary to existing theoretical models. In the first observations of their kind, researchers from the Center for Space Science at New Hampshire University documented a unique event occurring in the clouds before a flash of lightning occurred. The observation, which they called “rapid negative decay,” registers a new probable way of forming lightning and is the opposite of the current scientific view of how air carries electricity during a thunderstorm. The study is described in a journal article Nature Communications. 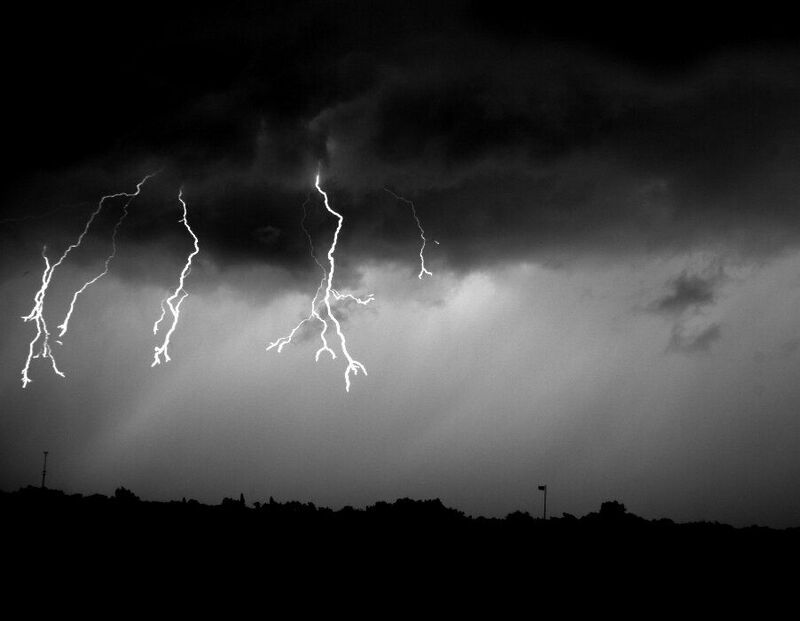 The work was another step in the search for an answer to the question of how lightning appears. Recently, it seemed resolved by the discovery of “fast positive decay” of air, which coincided with the theory that lightning researchers have long held to. Rapid positive decay involves a downward passage through the cloud, in which a positive charge at the top of the cloud changes to a negative in its middle. This path is formed at a rate of 1/5 of the light and can form a lightning. However, new observations of rapid negative decay show that the ascending path — equally fast, directed in the opposite direction — can also occur in a thundercloud, indicating that there is another way for electricity to appear in air. In the end, this provided scientists with a new perspective on what can happen inside the storm cloud. “These data mean that the occurrence of lightning inside the cloud can be bidirectional, and not as we originally thought,” says PhD Julia Tilles. Researchers continue to develop images based on the data obtained and hope to learn more about how often events of rapid negative decay occur and how much of them can directly form a flash of lightning.